Even a slice of pizza will set you back more than that. 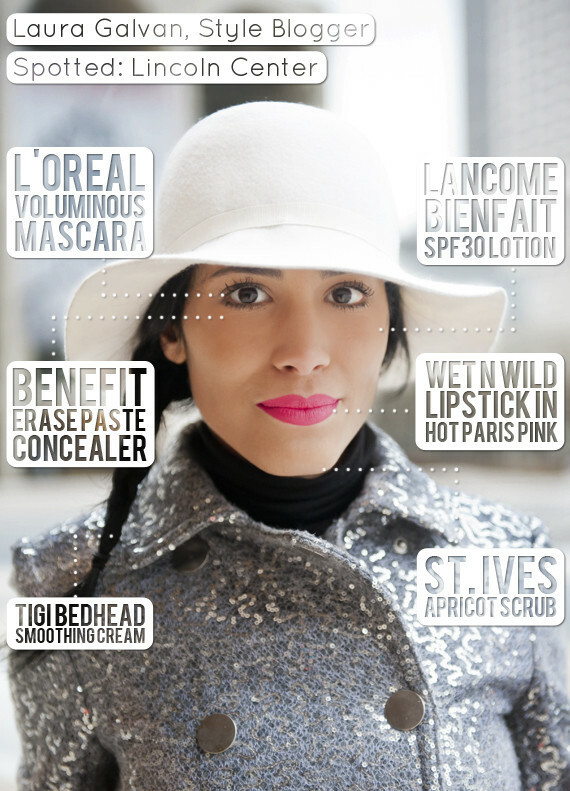 "I'm wearing 99 cent lipstick," Laura Galvan, a style blogger whom we met recently, told us. "Wet N Wild makes it easy to try new, fun, bold shades when it's so inexpensive." If that price tag isn't enough incentive to try a new lip color, then we give up.